Being able to keep your phone tucked away in your pocket is one of the biggest advantages of having a smartwatch. 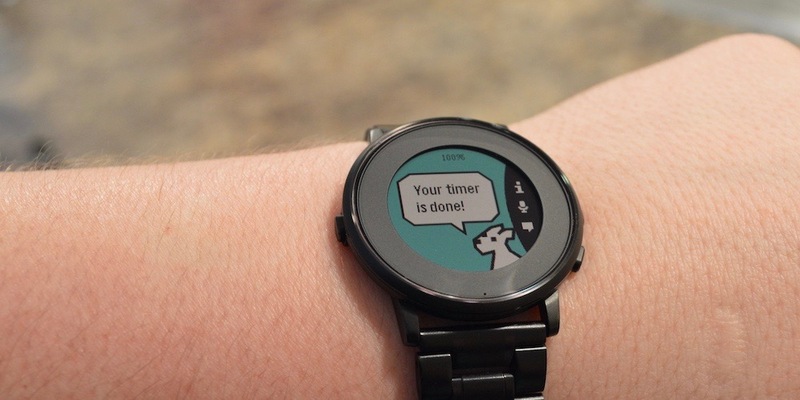 With Turquoise by developer Travis La Marr, users can stay up-to-date with their Twitter account directly from their wrist on the Pebble Time or Pebble Time Round. We tested out Turquoise to see if it’s worth your time. 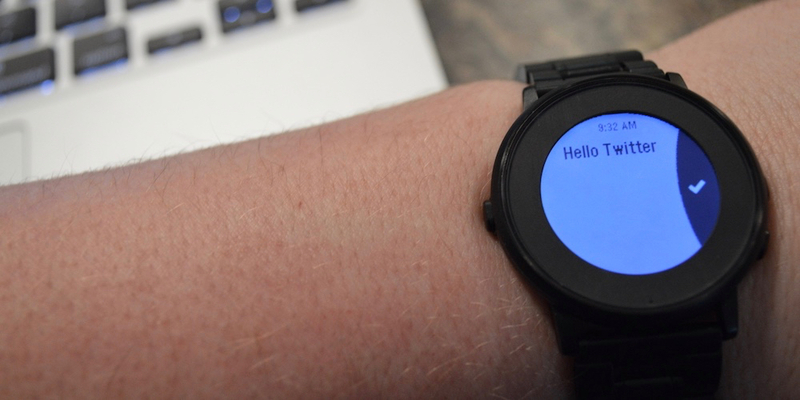 With the addition of the built-in microphone to the Pebble Time models, the Pebble app store has seen an influx of voice related applications for Pebble Time. From translators, notes and checklists to timeline integrated reminders – there are tons of applications that take advantage of the Pebble Time’s hardware. Today, we’re taking a look at Snowy, an application packed full of voice-related goodness. 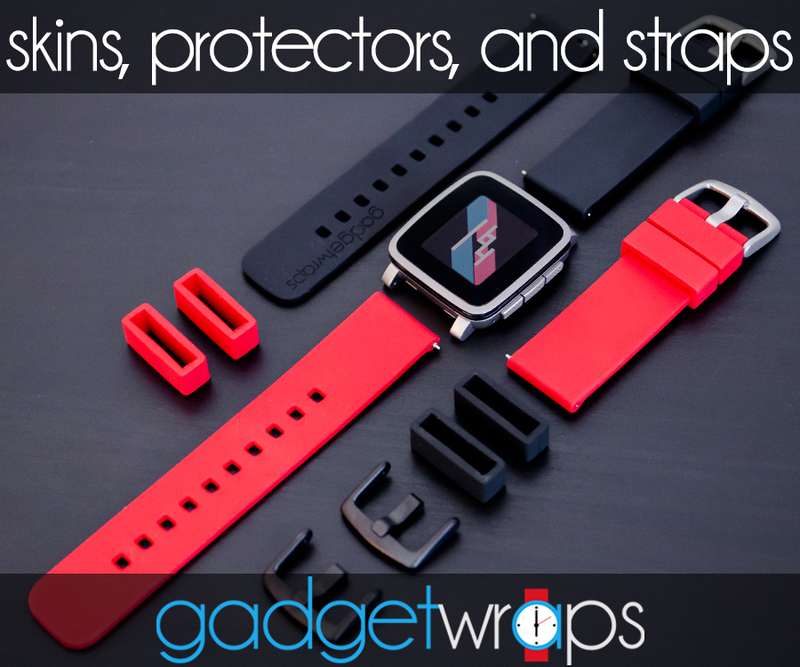 There is certainly no shortage of options out there for customizing the watch band on your Pebble Time or Time Round. When we began this list we found over 28,000 results on Amazon alone (and that was just for the 20mm Pebble Time Round!). With that many options out there it can be a challenge to even know where to begin. 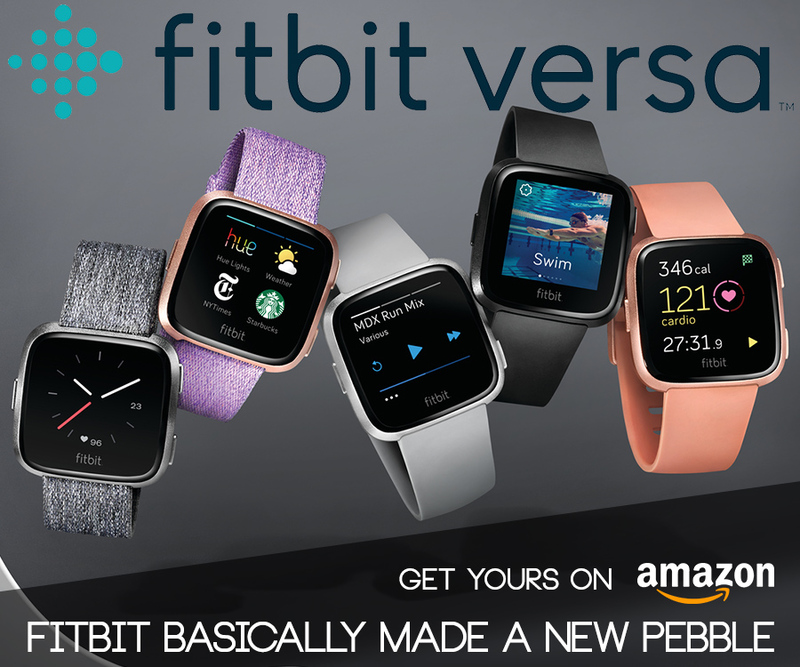 This list will help you walk through some of the most popular options available for your Pebble Time Round.